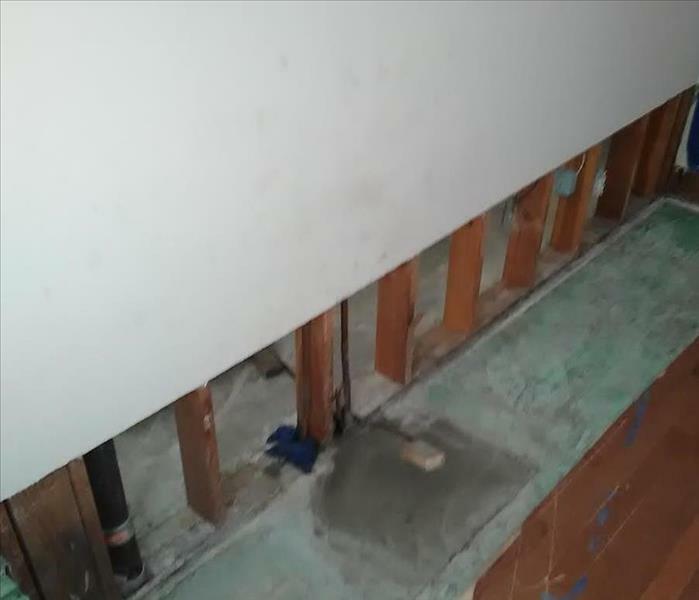 In as little as 48 hours, mold can rapidly become an issue in your home or business when there’s a water intrusion, like a slow leak or a supply line issue. Mold can cause health effects and can also cause significant damage to your property. Mold may also result in greater health risks to children, the elderly and anyone with respiratory issues. Mold can often be seen visibly and/or a strong and musty odor can be detected in affected areas. SERVPRO of Burbank is an expert in mold clean up and has the specialized equipment to safely remove mold from your home or business. Contact SERVPRO of Burbank for mold remediation services. 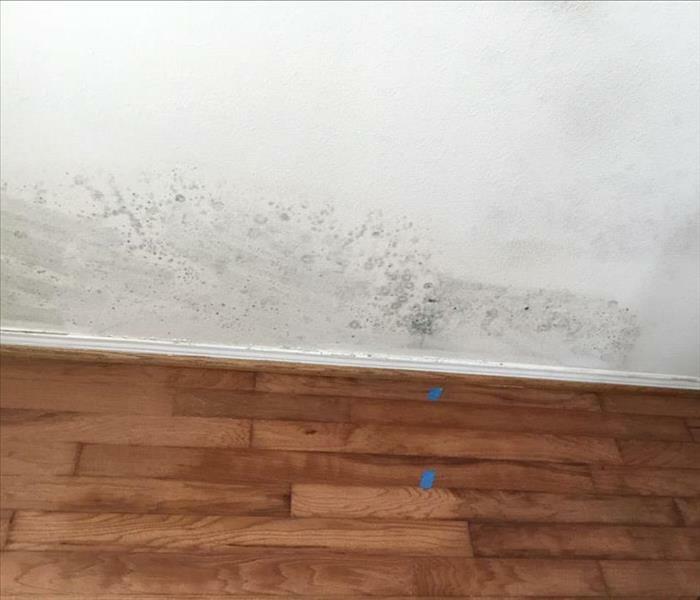 If you suspect that your home or business has a mold problem, SERVPRO of Burbank has the training, equipment, and expertise to handle the situation. SERVPRO of Burbank proudly serves Burbank and surrounding areas.